Reprint. Originally published: New York: Emily Bestler Books/Atria Books, 2017. 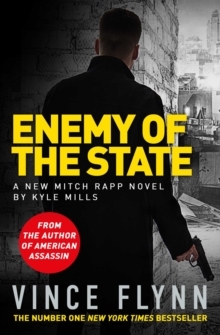 THE NEW YORK TIMES NUMBER ONE BESTSELLING AUTHOR The brilliant new Mitch Rapp thriller!